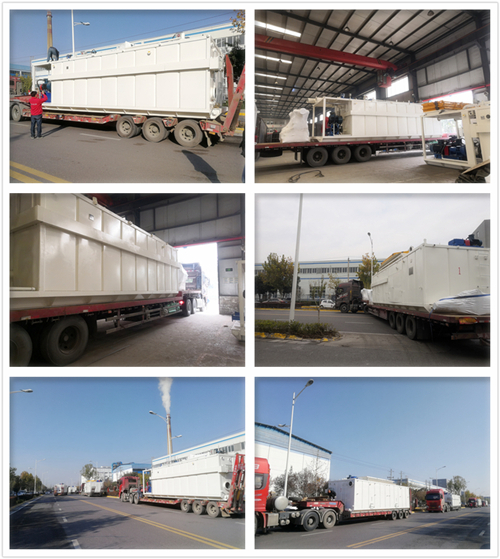 Recently, KOSUN ZJ50 Solid Control System has been completed and successfully delivered to the customer's construction site. This system is equipped with a 5000-meter drilling rig to assist the shale gas mining project. KOSUN ZJ50 Solid Control System include shale shaker, vacuum degasser, desander, desilter and centrifuge five-level purification equipment, which can meet the requirements of drilling fluid circulation, perfusion, weighting, drug cutting, etc. We can customize and manufacture customized Solid Control System such as high temperature resistance, low temperature, explosion proof, anti-leakage, intelligent control and anti-corrosion according to different types of drilling rigs and customer requirements. KOSUN solid control system is widely used in oil and gas exploration, shale gas mining, horizontal directional crossing and other fields and projects. Welcome new and old customers to come to discuss cooperation.